Every year, the annual Golden Globe Awards puts on a stunning show for the whole world to see. This year was its 76th edition and with it came plenty of surprising winners. The biggest surprise of all came from Marvel’s Black Panther by securing itself a nomination in the ‘Best Picture – Drama’ category. It was also of no surprise that the people who worked on Bohemian Rhapsody claimed the top honours of the night by winning both the ‘Best Picture – Drama’ as well as ‘Best Performance in a Motion Picture – Drama’. The latter of course goes to Rami Malek for his unforgettable performance as the iconic Queen frontman, Freddie Mercury. However, the Golden Globe Awards is more than just that; its red carpet segment is an elaborate fashion runway on its own. This is the time when all your favourite celebrities would walk the red carpet in dashing suits and elegant evening gowns, dressed to the nines. 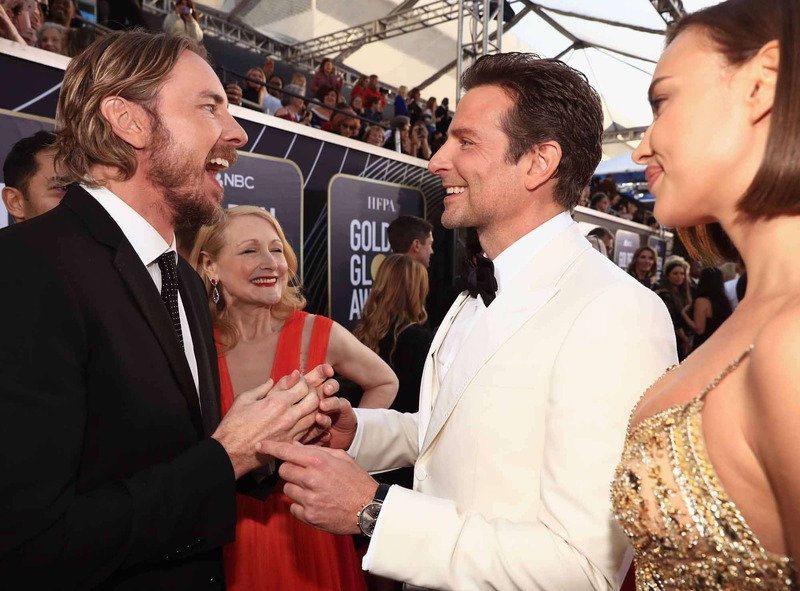 The luxury watch industry is not far off from the Golden Globe Awards as many celebrity actors and actresses are also spokespeople as well as friends of the many Swiss luxury watch brands. The likes of Jaeger-LeCoultre, Cartier, and IWC to name a few made their appearances on the wrists of many famous actors. 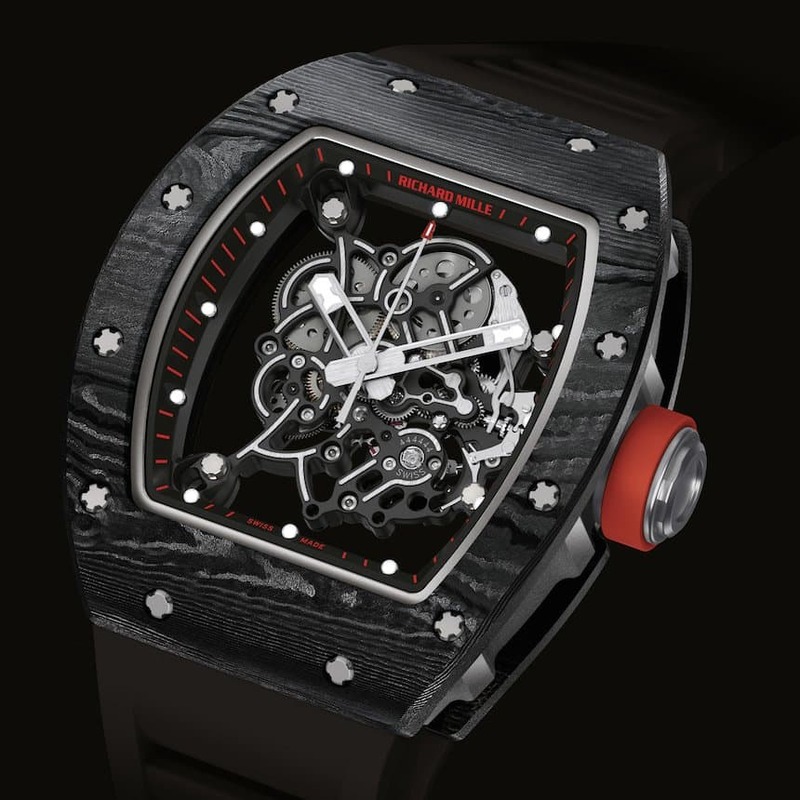 Scroll down below to check out some of the Swiss luxury timepieces that graced the red carpet. The Bohemian Rhapsody actor picked up his ‘Best Performance in a Motion Picture – Drama’ award in a classic black tux by Givenchy, completed with a silk-white bowtie. 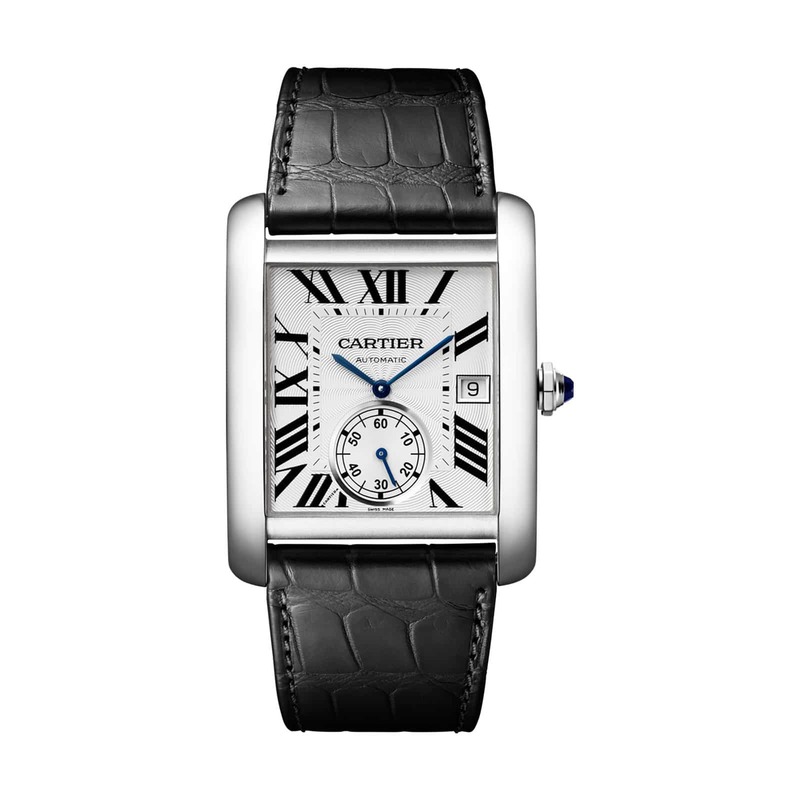 To complete his ensemble, Malek went with the Cartier Tank MC, which is somewhat similar to the Cartier Santos. 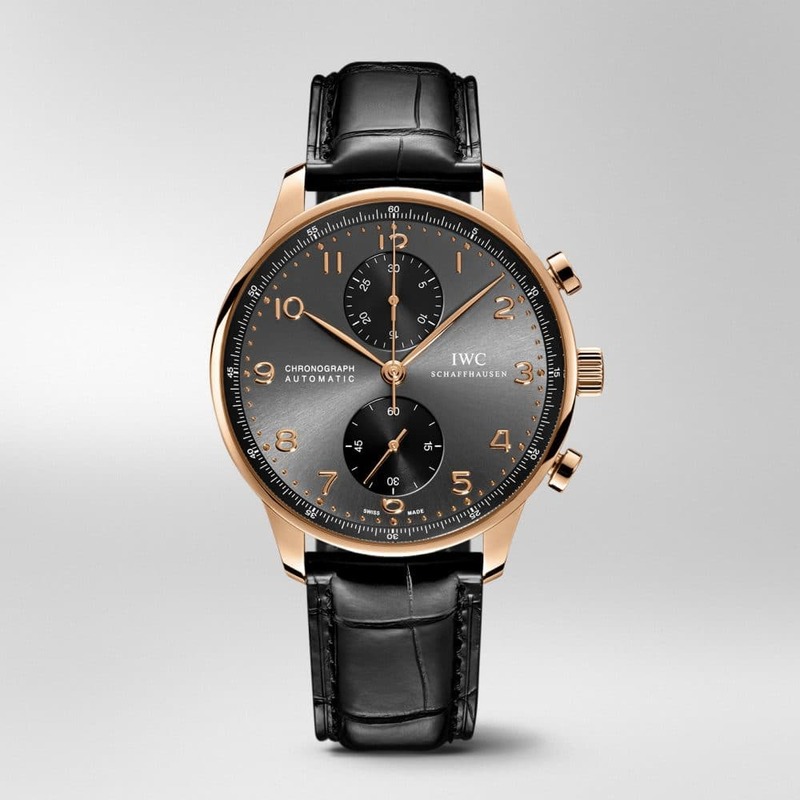 It features the same Roman numerals on the iconic rectangular case with a calibre 1904-PS MC movement. The Cartier Tank MC is an instant classic from the French luxury goods maker with its three-hand style as well as showcasing its date on the 3 o’clock. Bradley Cooper is a man of many talents. Not only did he produce and direct A Star is Born, he was also the main actor, which earned him a nomination for the ‘Best Performance in a Motion Picture – Drama’ as well as the ‘Best Motion Picture – Drama’ award. His outfit for that night drew plenty of attention — a white Gucci tux — and on his wrist sat the IWC Portugieser Chronograph with a rose gold case and a slate-coloured dial. It’s powered by the 79350 calibre movement while also being an automatic, self-winding timepiece. While Nicholas Hoult was not part of the nominations list, he was part of the cast of The Favourite, which was nominated five times including for the ‘Best Motion Picture – Musical or Comedy’ award. Hoult was decked out in a classic black tux and black bowtie but it was his arm candy that did most of the talking. 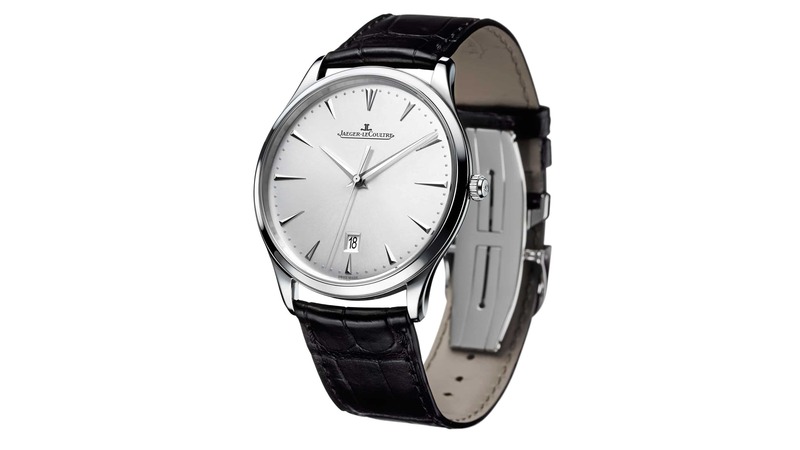 The sleek and sophisticated Jaeger-LeCoultre Master Ultra Thin was his timepiece of choice, draped in stainless steel on a sunrayed silver background on the dial. The watch runs on the Jaeger-LeCoultre 899/1 calibre with baguette hands. Michael B. Jordan plays the role of the main antagonist for Marvel’s ‘Black Panther’, which was up for the ‘Best Motion Picture – Drama’. This time round, Jordan replaces the Black Panther suit with a black double-breasted Burberry tux designed by Riccardo Tisci. The Piaget ambassador wore the Piaget Polo Tourbillon that night. The timepiece itself is adorned with diamonds all over; on the 18K white gold case lies 58 baguette-cut diamonds as well as 623 brilliant-cut diamonds. 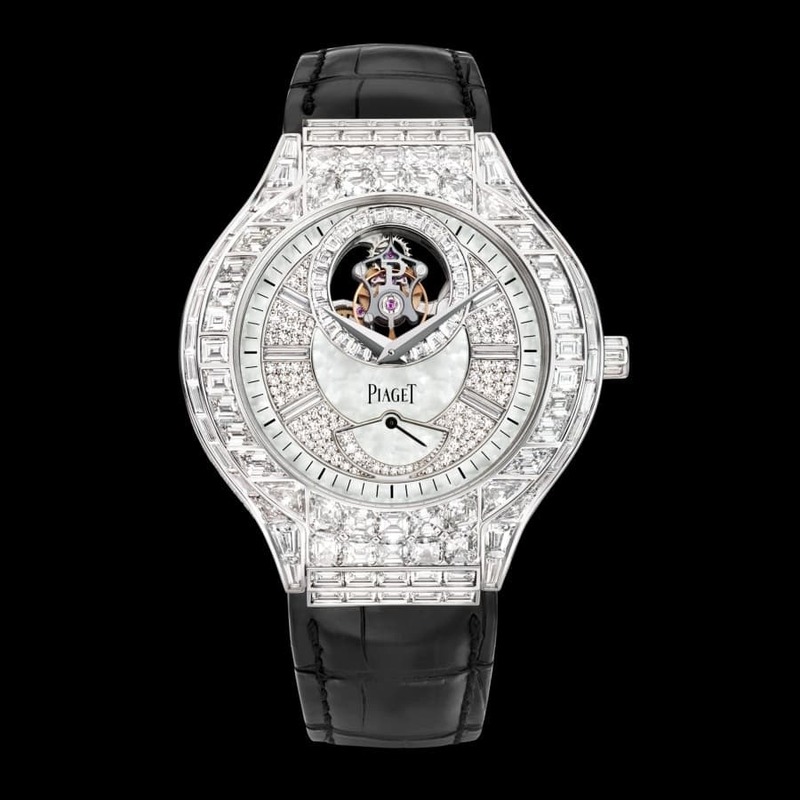 Its grey mother-of-pearl dial is also set with 72 brilliant-cut diamonds while the crown holds one brilliant-cut diamond and 12 that are baguette-cut. Ryan Seacrest is the face and voice of mainstream American radio and TV shows. The Emmy Award-winner donned the red carpet in a dark maroon velvet suit and showed off a a vintage Rolex, which was none other than the Ref. 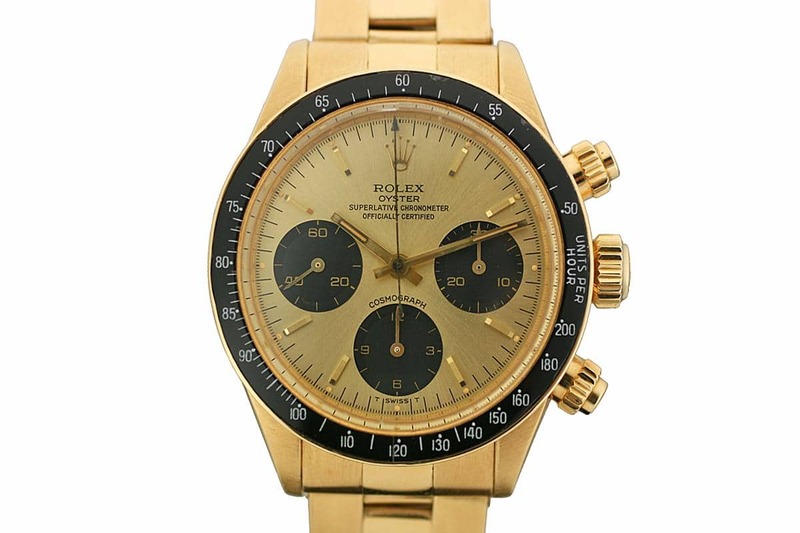 6263 Daytona. The watch alone is considered a must-have due to its comfort, aesthetics, and overall rarity. The watch comes in a yellow gold case and bracelet as well as a gold dial within, which also features contrasting black subdials. While she may be the only female Asian celebrity on the list, Michelle Yeoh is more than just that. She has been on the silver screen since the early 1990s, putting Malaysia on the map for the global audience. She has also been partnered with Richard Mille since 2011 as her timepiece of choice is the RM 055 Bubba Watson Dark Legend. Its dark skeletal body with a splash of red on the crown as well as the dial provided great contrast with her emerald green gown. However, it is her emerald ring that garnered the most attention as it is the exact same ring that made its appearance on Crazy Rich Asians.